Read the story of the wardrobe from Lucy's perspective! Perfect for the newly independent reader, this colour photo-filled chpater book will delight Narnia fans. 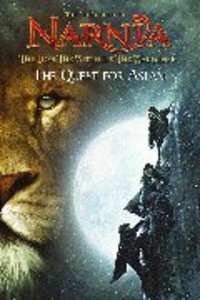 About "The Quest For Aslan (Chronicles Of Narnia Lion Witch And Wardrobe Series)"